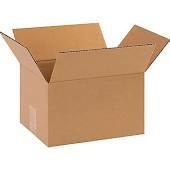 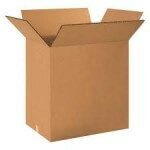 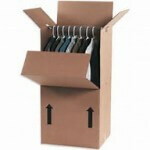 *ON SALE $.46/EA* 10″X10″X6 3/4″ BOX ID10-101006 PRT. 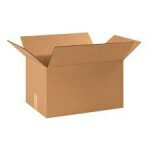 600/UNIT#10 ON BOTTOM FLAP RSC LW GLUE IN | Preferred Tape Inc.
Category: Boxes. 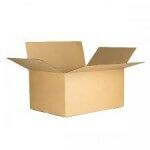 SKU: BX10"X10"X6 3/4".